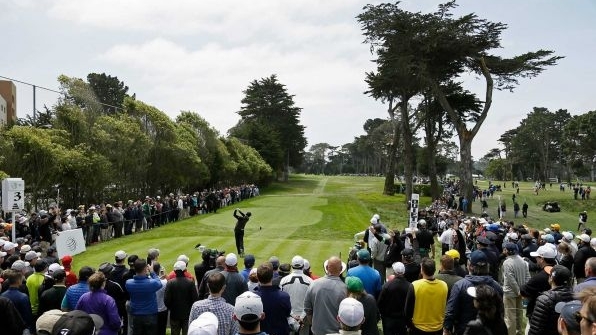 The week long coverage of Rory McIlroy's stirring win in the World Golf Championship Match Play at Harding Park put the national spotlight on San Francisco as a world class golfing destination. These articles highlight our under-appreciated municipal courses, their historic legacy, and the unique San Francisco golf culture they inspire. Lincoln's biggest champion is John Abendroth, a 63-year-old stalwart of the San Francisco golf scene. A former journeyman tour player who has run junior events and co-hosts a local radio golf show, Abendroth attended Lincoln High School and played his high school matches at Lincoln. In a recent conversation. Miller spoke for them both when he said, "I owe Lincoln." Abendroth's plan is to convert the widespread affection for Lincoln into philanthropy, creating an endowment to allow tax-benefited donations to refurbish the golf operation. "There are people with means and influence who want to see this happen" says Mark Buell, 72, who as a member of Olympic Club and Meadow Club and an annual pilgrim to Machrihanish, is a prototype of the constituency Abendroth seeks. "Properly cared for, Lincoln is a city asset like cable cars or the Palace of Fine Arts, and it can be iconic in the golf world. By not doing anything, we're missing a major opportunity." "It’s pretty fabulous when the best golfers in the world come to play Harding Park. It’s like Buster Posey playing Wiffle ball in your backyard. Or Stephen Curry playing H-O-R-S-E in the driveway... Most San Francisco duffers have played Harding Park at least once, if not dozens of times. It used to be a bit of a dog track before its miraculous makeover. But it was our dog track: the true home of city golf... Walking the course with the pros, you could look into the gallery and recognize the Harding faithful. A knowing nod when a ball disappeared into the cypress canopy. A wry smile when the fog-laced wind carried an approach shot into a green-side bunker. We’ve all been there. Some of us more than others.. I’ve said it before, and I’ll say it again. 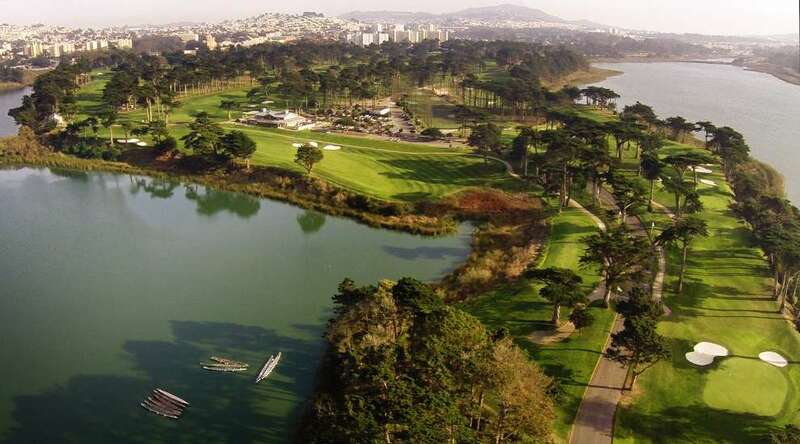 San Francisco offers the most distinctive golf experience of any major city in the world. The topography. The fog. The number of world-class courses right here in the city (or nearby in Daly City). It all adds up to an extraordinary environment for the game, sidehill lies and all." 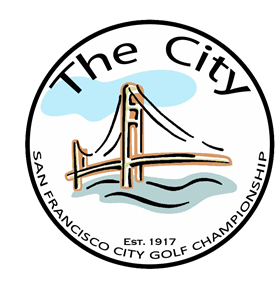 Support San Francisco Public Golf. Join us May 30 for the Fourth Annual Alister MacKenzie Tournament to Save Sharp Park.